'In the golden half light of a midsummer's evening, the sort where any kind of magic can occur, and often does, in the midst of a party held in a wild and rambling garden stood Pierre, teetering on highly unsuitable heels, surrounded by overripe roses.' On that midsummer evening, Pierre, the daughter of a bumbling botanist and a ravishing Italian soprano, sweet and shy and gangly as a baby giraffe, meets a man with dancing eyes...Alas, in the midst of a glorious affair, an indiscretion is committed and Pierre flees to New York. 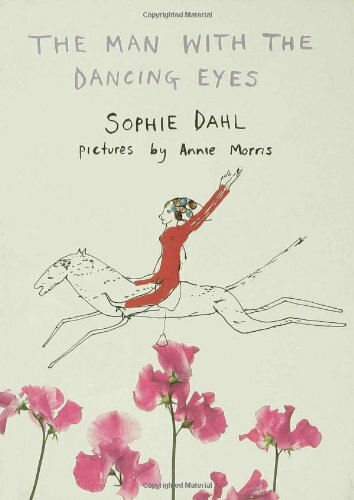 But forgetting her beloved proves far harder than she imagines...Magical, bittersweet, and utterly charming, Sophie Dahl's debut is an old-fashioned romance for a modern day world. 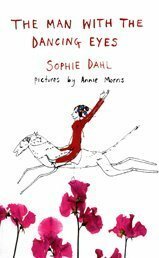 The magical debut from Sophie Dahl, international model and granddaughter of Roald Dahl. With Stunning illustrations by Annie Morris, this si a perfect gift for Valentine's Day.